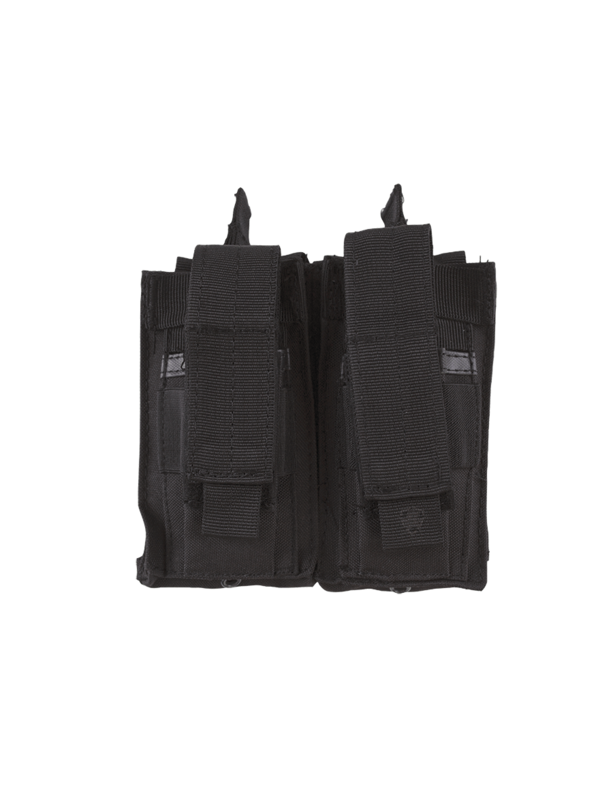 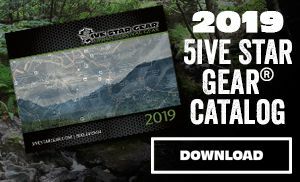 The 5ive Star Gear® TOT-5S Open Top Mag Pouches are made with a rugged and durable ballistic weave material. 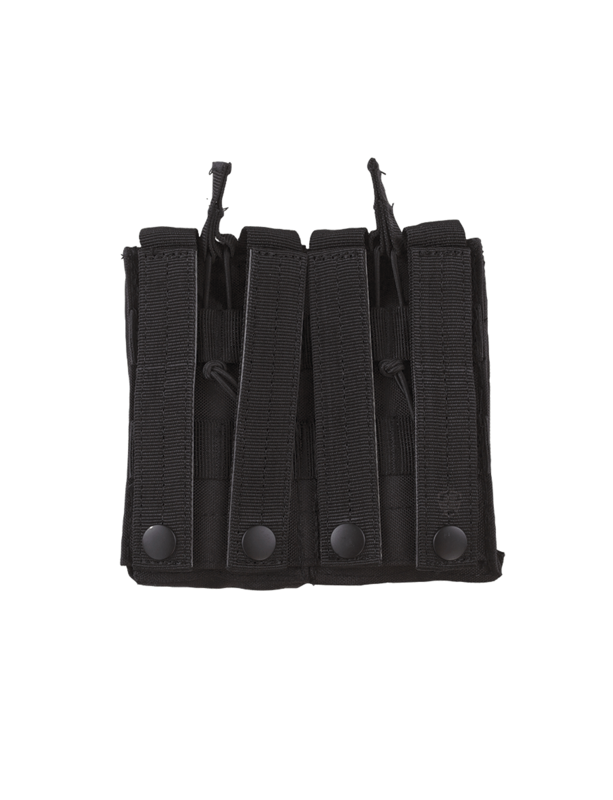 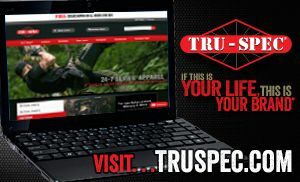 They are designed to securely hold a M4/M16 or equivalent magazine that are held in place with bungee cord retention straps with easy pull tabs for quick access and rapid reloading. 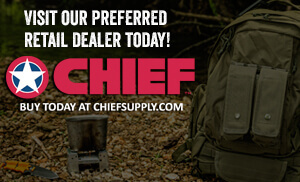 The pouch is modular and attaches by reinforced universal straps to vests, packs, range bags, or other equipment.